Obituary for Mary Ann B. (Horonzy) Collins | Koller Funeral Home, Inc.
Mary Ann Collins, March 26, 2019 at age 78. Wife of the late Gene Collins; survived by Nephews, John Skidmore (Linda) and Ray Mroczkowski (Cathy); also survived by Great-Nieces and Great-Nephews - Taylor, Nicholas, Andy and Matthew (Jamie), Eva, Arden and Fallon. Sister of the late Florentine, Gertrude, Loretta, Leo and Henry. 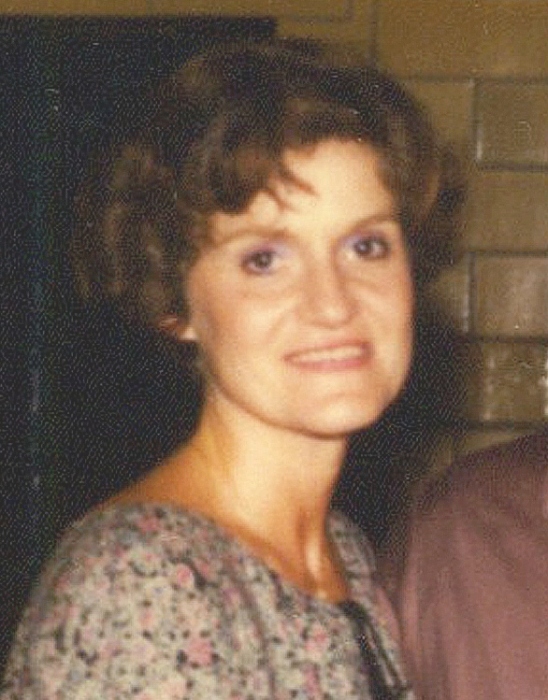 Mary Ann retired after a long-term career working at the Temple University School of Law. Relatives and Friends are invited to Funeral Mass, 10:00 AM on April 13, 2019 at St. Josephats Church, 124 Cotton St., Phila., PA 19127. Interment at Westminster Cemetery.